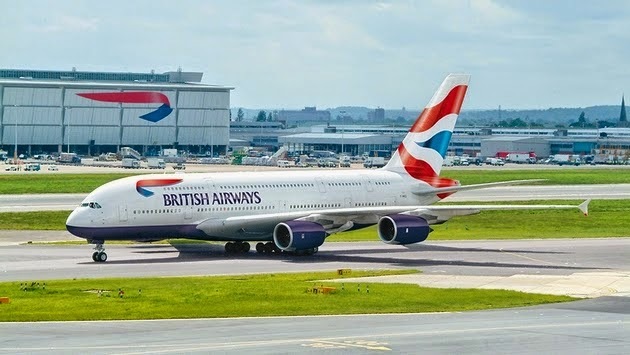 A number of British Airways Executive Club frequent flier accounts have been hacked, the Associated Press just announced. The London airline has not said how many accounts have been breached, but did indicate that most personal information of its frequent fliers is safe. Travel histories and credit card details have been deemed secure, according to spokeswoman Michele Kropf. Customers were emailed reactivation details for their accounts. The unauthorized access was apparently accomplished by a third party using information found online using an automated process. Other companies who have recently fallen victim to similar breaches include Hilton and Starwood as well as United and American airlines. "It's a major cost to the programs themselves. Members are always made whole and do not lose their points once the problem is identified," Gary Leff, co-founder of online frequent flier discussion site MilePoint told AP. "The best things you can do to protect your accounts are to use unique passwords ... and remain vigilant. Check your accounts daily so that you notice miles disappearing quickly."